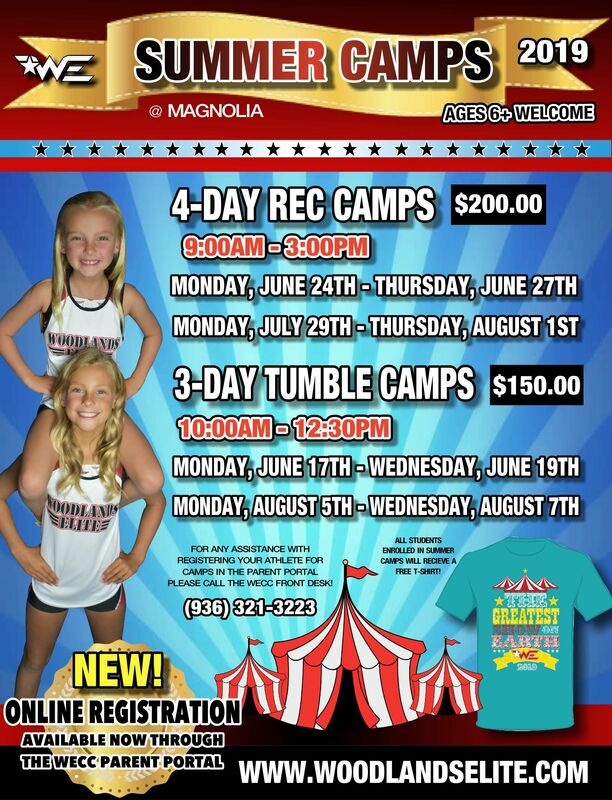 Woodlands Elite Magnolia - Home Page	if you are not redirected in a few seconds. 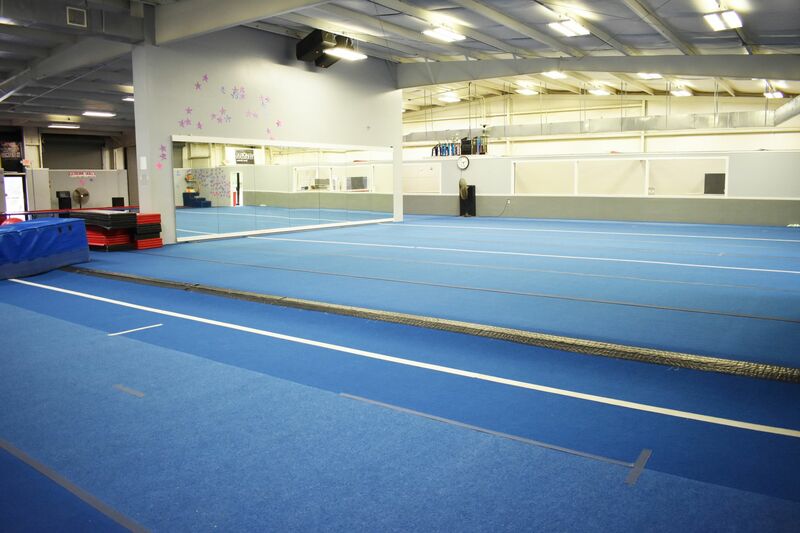 CLASSES START AT $60.00 PER MONTH! 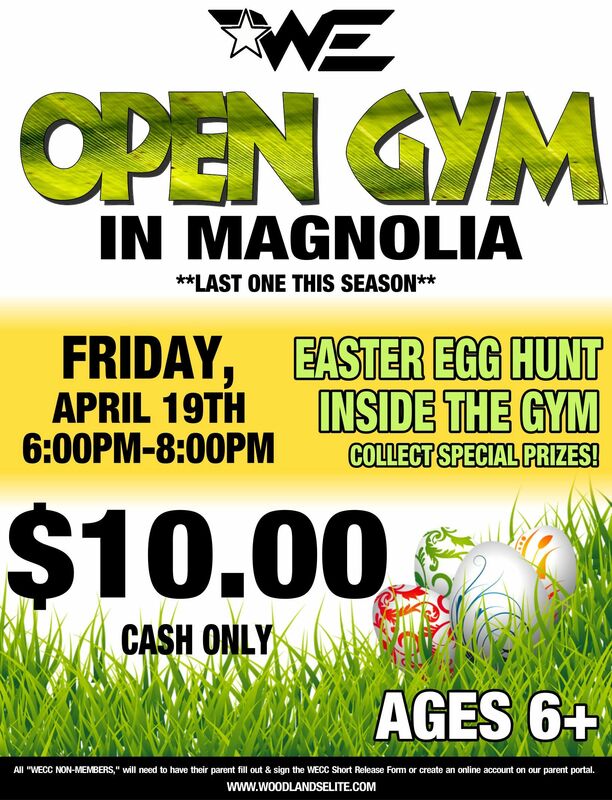 Click HERE for the Magnolia Class Schedule. Email Kristen or call (936) 321-3223 to sign up! The Woodlands Elite warm-up jacket and pants can still be ordered online. New doll uniforms are now available! Just getting started in cheerleading? Woodlands Elite offers a 2 hours/week or 4 hours/week cheer prep class! Basic Training puts your athlete on the path to become a competitive and/or school cheerleader! Sign up today at any of our 4 locations! CLICK HERE to download our NEW 2018-2019 Basic Training Packet for more information!